Back in December, a patient at the facility died just two days after a staffer allegedly dropped her. The state was already investigating that death when they learned that another resident death – this one in February – was also reportedly tied to nursing home neglect, as the patient had allegedly fallen out of bed. 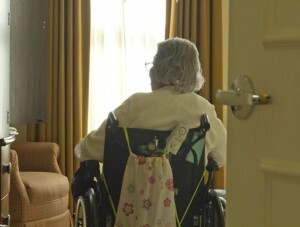 Both of these Massachusetts nursing home falls aren’t necessarily surprising. 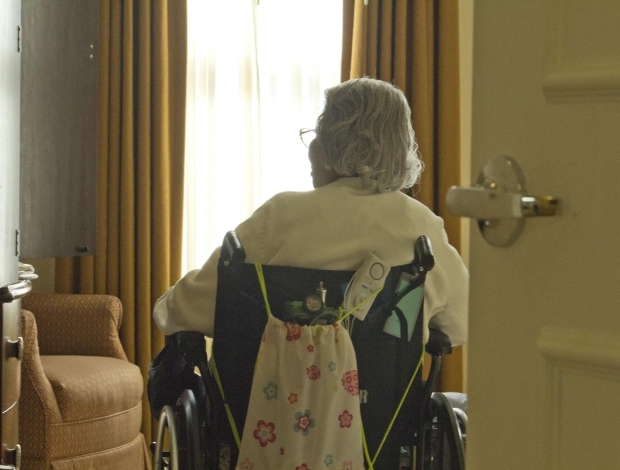 After all, the U.S. Centers for Disease Control and Prevention (CDC) reports that approximately 1,800 older adults living in nursing homes die every year as a result of fall-related injuries. That does not mean these deaths and injuries are acceptable or simply a part of doing business at a nursing home. The reality is, falls happen way too often and they are mostly preventable. Consider that more than one-third of all fall-related injuries occur among individuals who cannot walk. That means nursing home staffers know they are limited in mobility and have a duty to make sure their transitions are safe. They aren’t doing a good job of that in many cases, and this revelation out of Wilmington is just a snapshot of that. According to The Boston Globe, it was about 9 p.m. on February 8th when a patient fell out of bed. The workers said it didn’t appear the resident had any injuries, and they put the patient back to bed. They did contact the physician, who ordered that staffers check on the patient every two hours until morning to monitor for medical problems. However, there is no record of any welfare checks actually being conducted at that point. But at 5:30 a.m., the resident was found dead in the bed. Officials didn’t learn about this until much later after the fact, and when they did, they learned about yet a third patient fall – just two days before this one. In that case, a frail resident was supposed to be assisted when walking, but apparently was not. She fell and as a result broke her hip. It was later revealed the staffer who should have helped her walk didn’t know that kind of assistance was needed because patient’s medical record hadn’t been updated to reflect that need. Again, these are all preventable mistakes that can result in lifelong, debilitating and even fatal injuries. In the case that occurred in December, which sparked this whole investigation, an 83-year-old woman was dropped from a mechanical lift on Christmas Day. Although three nurses were aware the elderly woman had broken both legs in a fall, it was 24 hours before they told her, contacted her family or sought additional medical assistance. The woman had been taking blood-thinning medications at the time and died two days after the fall accident as a result of internal bleeding. The company said it “strongly disagrees” with the finding of the state, and insists its residents are safe and receive quality care. If you have suffered nursing home personal injury in Massachusetts, call the Law Offices of Jeffrey S. Glassman for a free and confidential appointment — 1-888-367-2900.